November 11, 2016 Archives - Clarksville Sports Network - Clarksville Tennessee's most trusted source for sports, including Austin Peay State University. 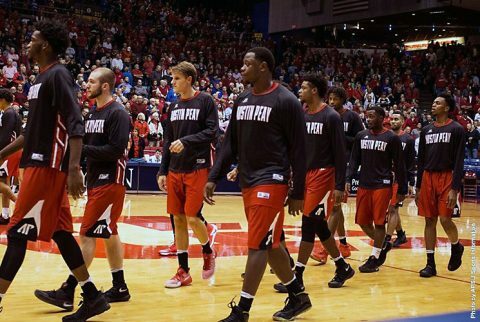 Dayton, OH – Austin Peay State University men’s basketball team couldn’t solve a red-hot Dayton offense in Friday’s season opener against the Flyers, falling 96-68 despite 26 points from junior Josh Robinson. The Governors fell behind early due to a combination of cold shooting—the Govs missed nine of their first 11 shots–and Dayton’s Charles Cooke scored 14 of the Flyers first 20 points in the opening half. 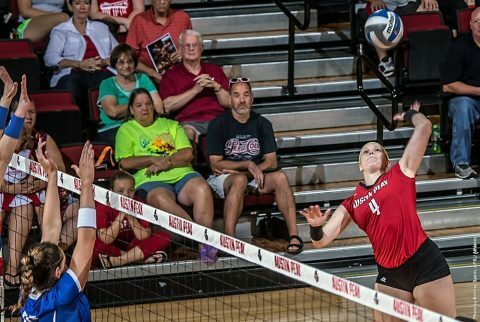 Clarksville, TN – Austin Peay State University’s volleyball team saw its offense held in check and dropped a three-set (17-25, 22-25, 24-26) Ohio Valley Conference decision to SIU Edwardsville, Friday night at the Dunn Center. 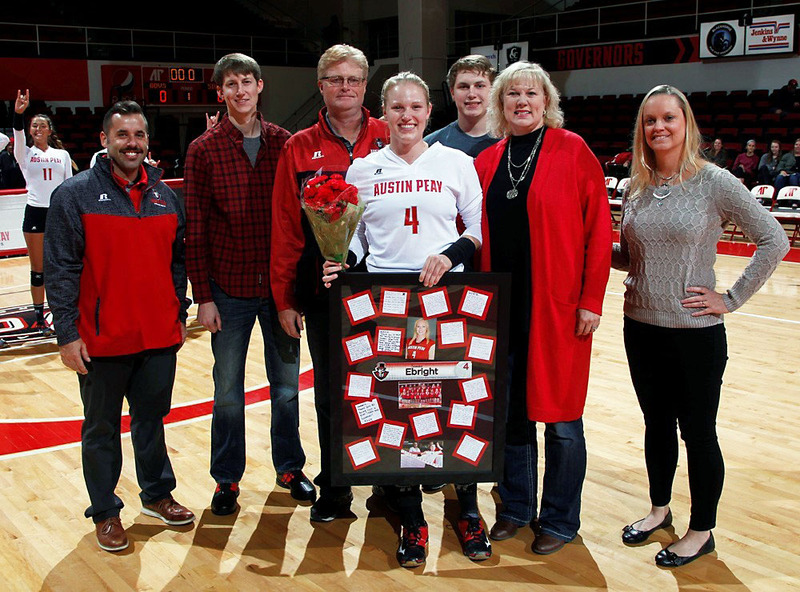 Clarksville, TN – In its regular season opener, Austin Peay State University women’s basketball team enjoyed a hot start before falling late, 73-58, against Miami University, Friday, in the Dunn Center. 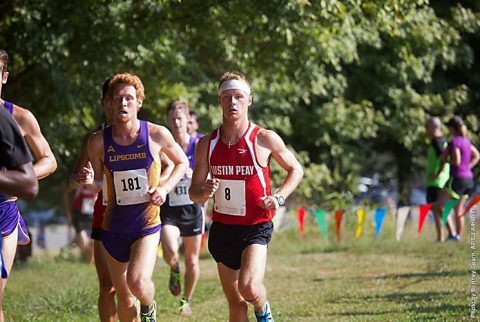 Tallahassee, FL – Austin Peay State University men’s cross country team has made gradual improvements throughout the season, and on Friday, showcased its potential as sophomore Wesley Gray and freshmen Hezron Kiptoo and Tyler Smith competed in the NCAA South Regional. 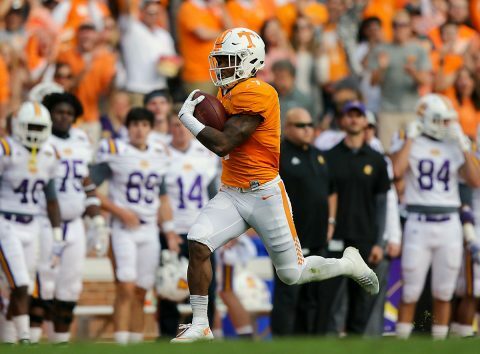 Knoxville, TN – Tennessee returns to Southeastern Conference play to face its most familiar opponent on Saturday when Kentucky visits Neyland Stadium. 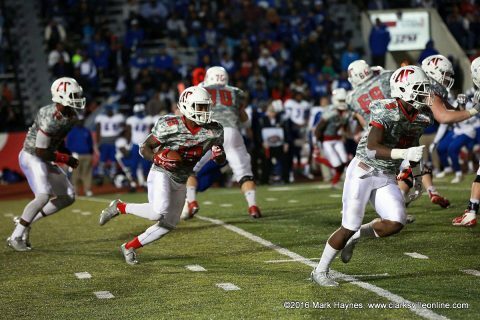 Kickoff is slated for 11:00pm CT on SEC Network. Tom Hart (play-by-play), Andre Ware (analyst) and Cole Cubelic (sideline) are the broadcast team for the SEC Network. Fans can also tune in to their local Vol Network affiliate to hear Bob Kesling, Tim Priest, Brent Hubbs and John Brice describing the action. Clarksville, TN – The Austin Peay State football team will close out Ohio Valley Conference play and their 2016 home season with Eastern Kentucky Saturday at 4:00pm in Fortera Stadium. 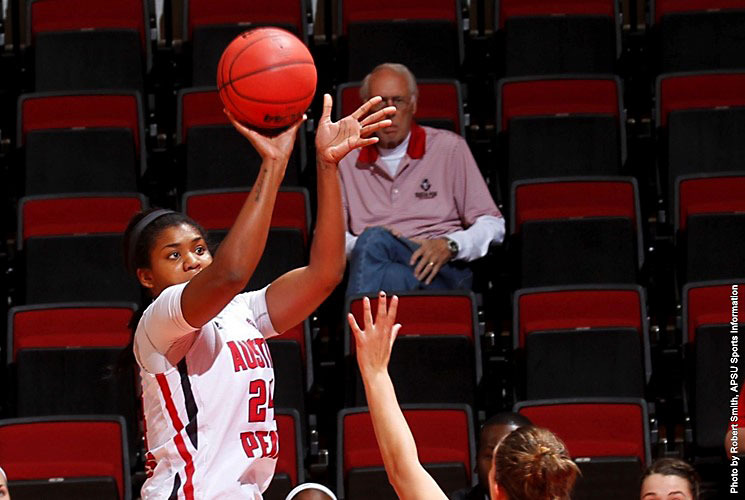 Austin Peay is 0-9 overall and 0-7 in the OVC after a 41-40 heartbreaking loss to Tennessee State in the closing seconds of the contest. Clarksville, TN – The 2016 regular-season comes to an end for Austin Peay State University’s volleyball team when it hosts SIU Edwardsville and Eastern Illinois in a pair of Ohio Valley Conference contests, Friday and Saturday, at the Dunn Center. Nashville, TN – This week the Tennessee Titans (4-5) host the Green Bay Packers (4-4) in a regular season game for the first time since 2008. 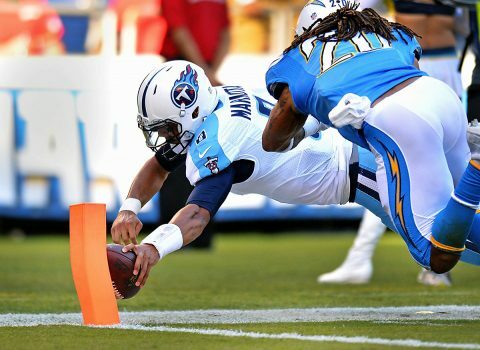 Kickoff at Nissan Stadium (capacity 69,143) is scheduled for noon CST on Sunday, November 13th. This is the Packers’ third visit in the regular season to Nissan Stadium since the venue opened in 1999. The Titans won the first two such outings, which took place in 2001 and 2008. 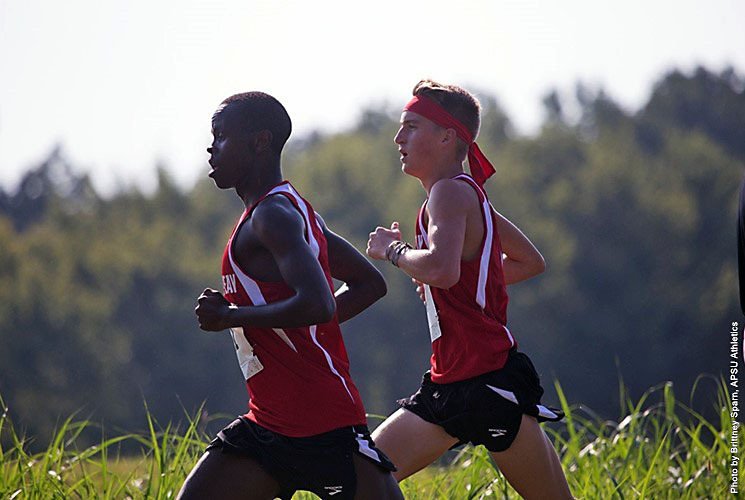 Tallahassee, FL – Three members of the Austin Peay State University men’s cross country team – Wesley Gray, Hezron Kiptoo and Tyler Smith – will compete in the NCAA South Region Cross Country Championships, Friday. 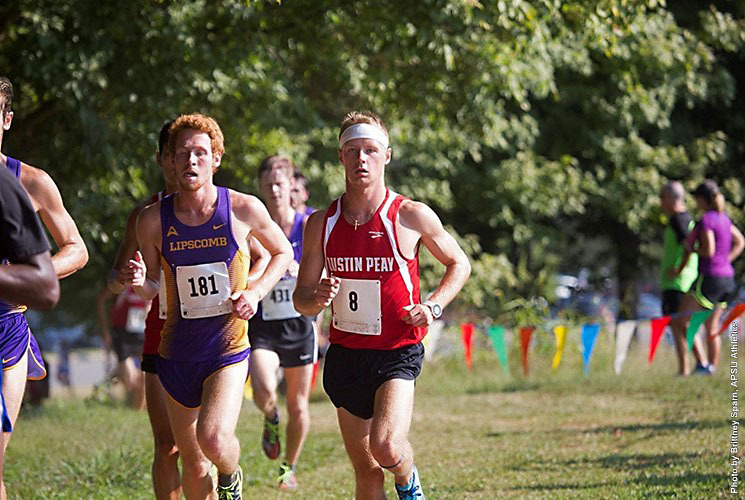 The men’s 10K will be held at the Apalachee Regional Park beginning at 8:30am.